Let’s be honest. Parenting is hard. From the moment children take their first breaths, parents are faced with decisions and choices that no manual could ever fully explain. And the way you parent is constantly changing: babies need protection, toddlers need direction, and teens need influence. We as parents are simply expected to do it and do it well. 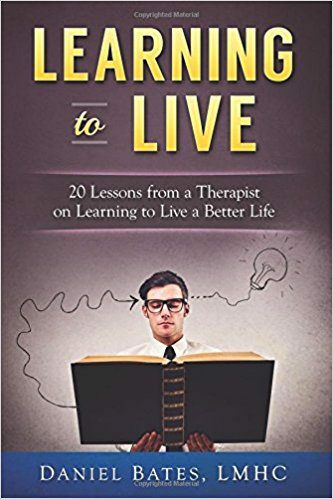 From two therapists who have a combined 25 years of experience working with families comes a new kind of parenting book. 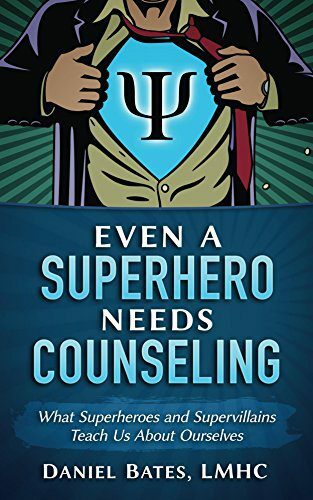 This book doesn’t focus on technique, a discipline scheme or parenting style. This book focuses on the parent themselves, specifically the kind of thinking that makes parents effective or ineffective. 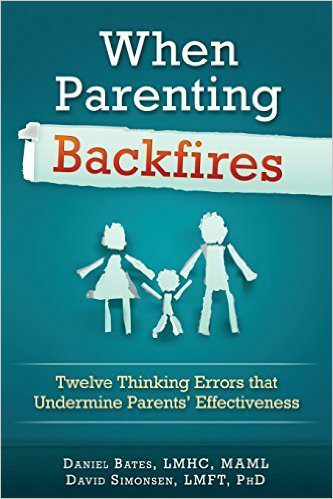 In “When Parenting Backfires” examines 12 thinking errors commonly made by parents. In each chapter Dan and David: • Explain the thinking error • How it backfires • What parents can do to correct the thinking error • And real life examples of parents who have recognized their thinking error, made the correction, and improved their effectiveness. Let this book do its work. Let down your guard and be open to the new ideas. The biggest risk you’ll take is to your ego as you improve your parenting skills and your relationship with your kids. I think any parent is willing to take those odds. Are you?